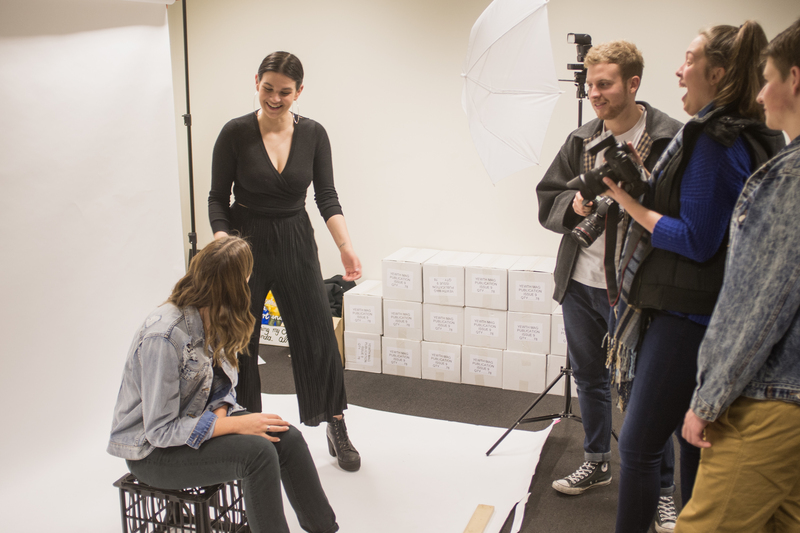 In great news for keen young writers, Expressions Media has partnered with Yewth Magazine to teach Adelaide high school students how to become top notch journalists. 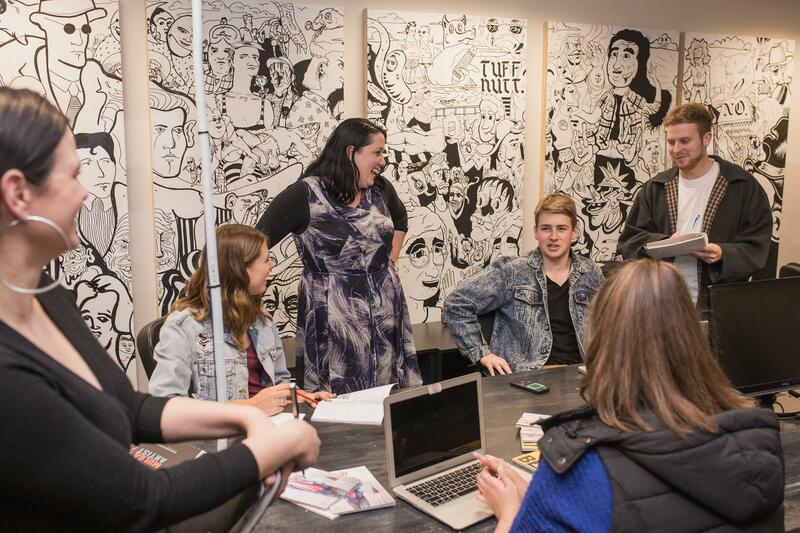 The first Next Gen Journos workshop in the series, held during school holidays on October 4, will see teens learning from the team at street press mag, Yewth, under the guidance of journalist and teacher Libby Parker. In the one-day workshop held at Renew Adelaide property, Yewth Office (55 Flinders Street, Adelaide), participants will learn interview skills, how to construct an article, photo journalism and editing skills. Budding journalists will hear from industry experts, write some great stories and ask the tough questions at a press conference featuring popular Adelaide band, Zen Panda. Workshop facilitator Libby Parker is a journalist, copywriter and teacher who has written for The Advertiser, BSide Magazine, The Upside News, Inside South Australia and Glam Adelaide, and she is looking forward to working with Yewth in this new partnership. “Yewth is one of the best publications on street mag racks today and I am thrilled to be joining this team of young go-getters at their Renew Adelaide property to give Adelaide youths a real taste of the publishing industry, and teach practical skills they can take home with them,” she says. The relationship between Yewth and Expressions Media is set to continue with more Next Gen Journos workshop dates to be announced for 2018 giving young people the opportunity to be published in the magazine alongside some of Adelaide’s most influential young writers. Bookings close September 20. At only $125 per participant, places will fill fast so book now.